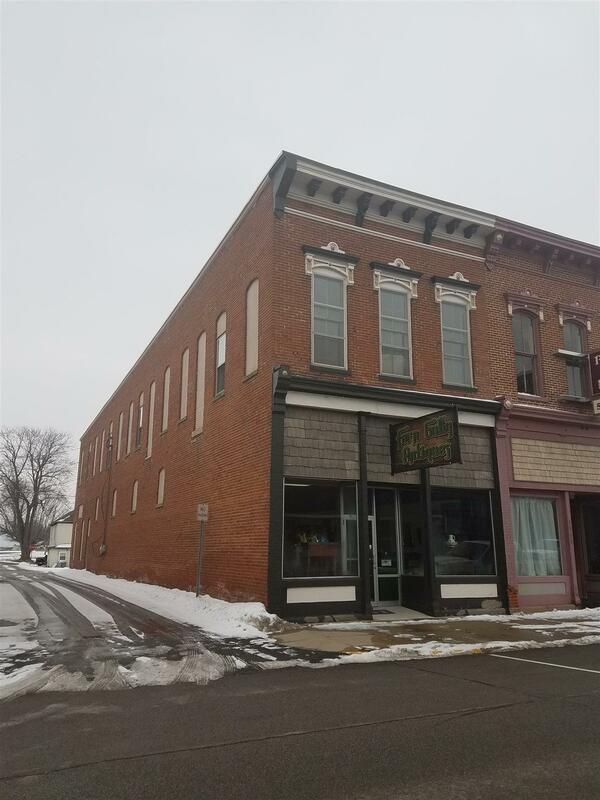 Looking for a turnkey antique business in Pierceton? This is it. 4800 square foot retail space with inventory included. This two-story, historic, brick building has updated HVAC, electrical, and plumbing. New bathroom on the main level for customers. Plenty of storage in a full basement. Working freight elevator to move furniture between floors. Dont miss this opportunity to purchase an established business! Schedule your tour today!